And the truth is, I really don’t mind flipping the complete idiot’s guide to Nepal. Haha. Generally, Nepal is located in the Himalayas, bordered to the north by the People’s Republic of China, and the rest of the directions by India. ALso nickname “waters towers of South Asia”. A foodie would know. Many people said. Then I don’t qualify as one as I thought “Isn’t it the same as Indian food?” Chris would then roll his eyes. Like twice. 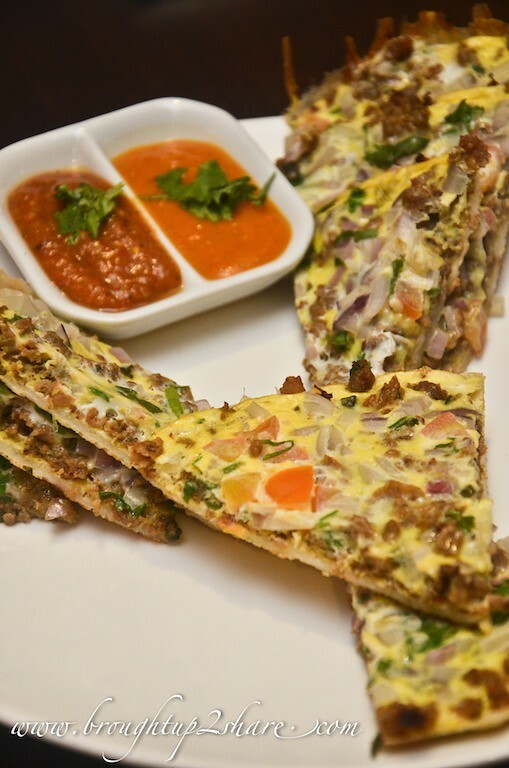 Nepal itself does not have a distinct cooking style & food differs depending on the region. 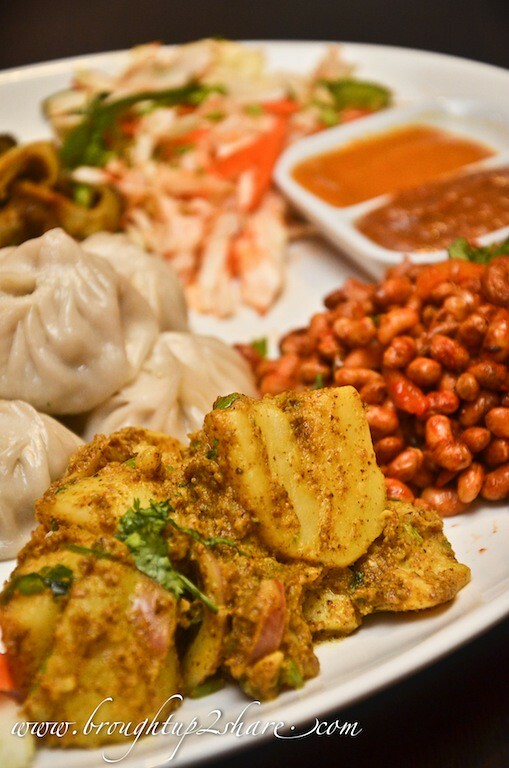 Nepali food is actually influenced by the hybrid of Chinese, Indian & Tibetan styles of cooking. This diversity in Nepal in terms of ethnicity creates the variety and the perfect combination one should taste for themselves. 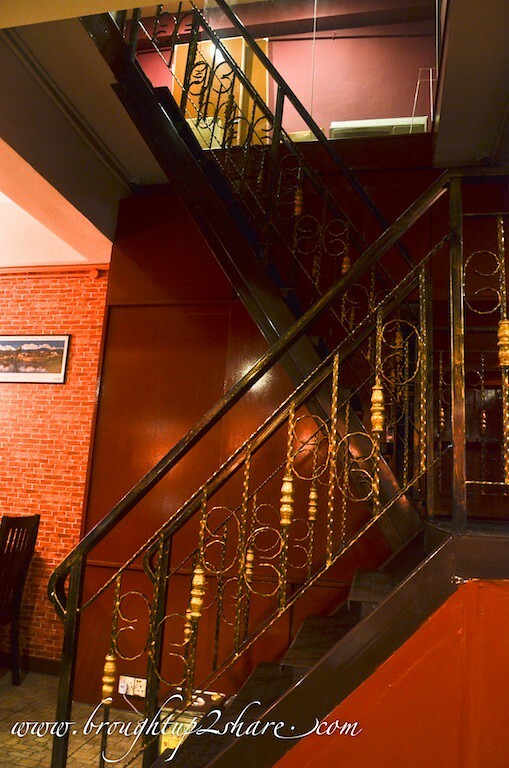 Here we were, at a restaurant that serves authentic Nepalese Cuisine. 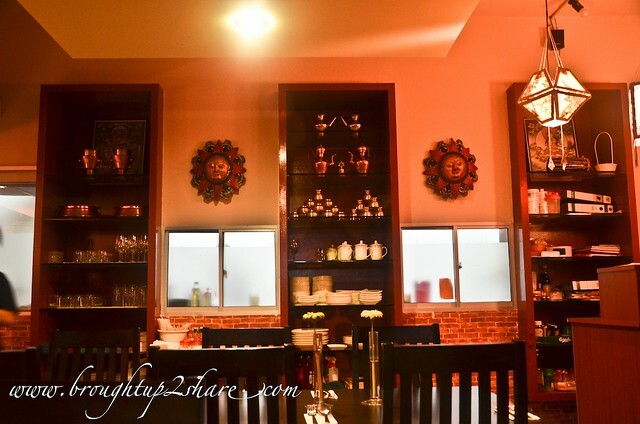 Thanks to Robin for the special arrangement and the detailed explanation of each dish enabled our vision of how Nepalese food look and taste like being brought to the next level. 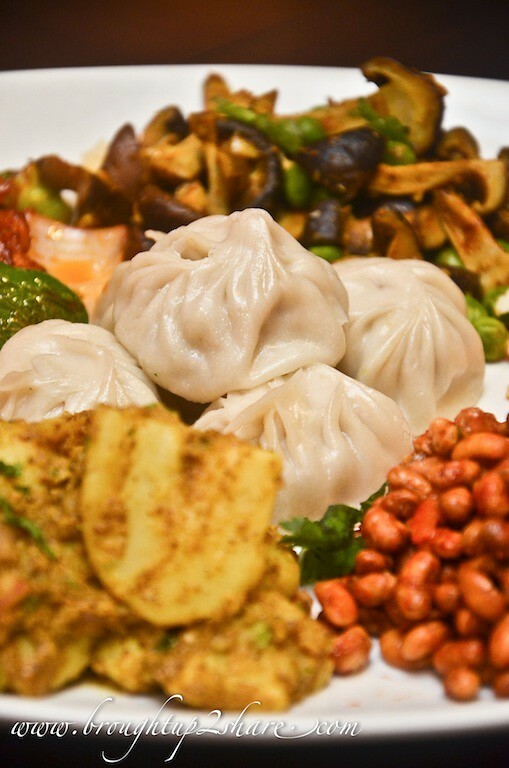 Bagging the phrase authentic Nepalese food, they have included the most popular Thakali meal that originates from the Himalayan region with some of the home-cooked dishes from the mom’s recipe! 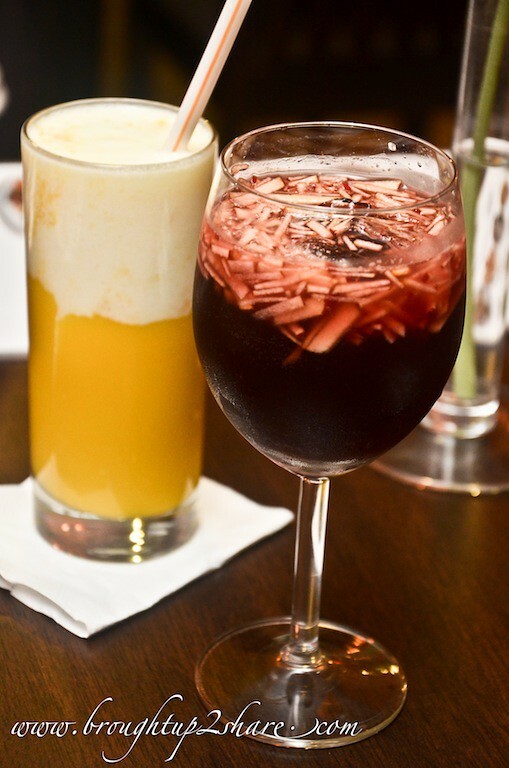 Their pecial house drink, similar to Sangria with a blend of red wine & fruit juices & sliced apple. 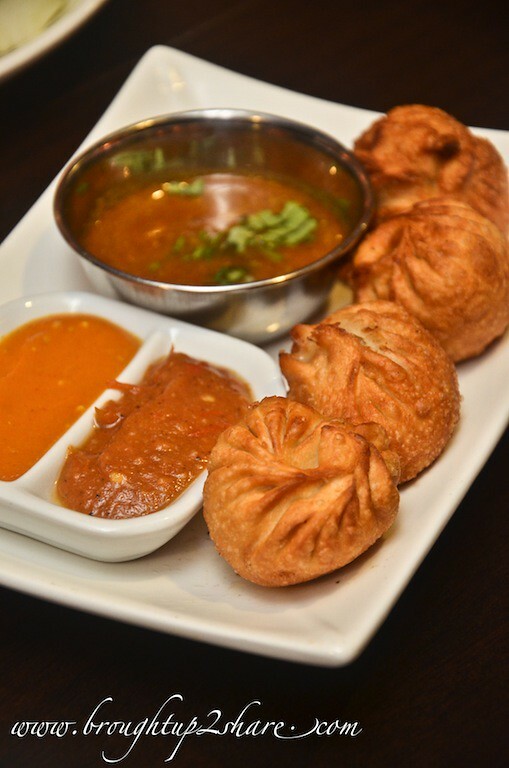 Nepalese chicken dumplings with unique blend of Nepali spices. You may choose it steamed, deep-fried or pan-fried. These resembles deep-fried Xiao Long Bao, without the broth and has thicker skin. Later that we know, momo were traditionally filled with buffalo or yak meat originated in Tibet but became popularized and updated in Nepal. And now they are having the chicken as well as vegetarian preparations. 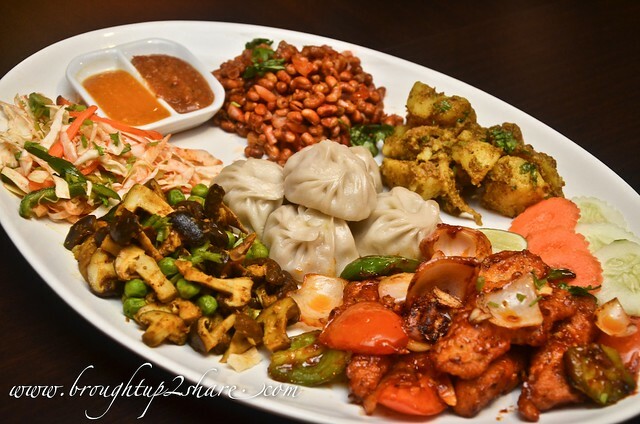 For first-timers like us, it’s best to order their snack platter as you get to try a variety of different Nepalese specialties. 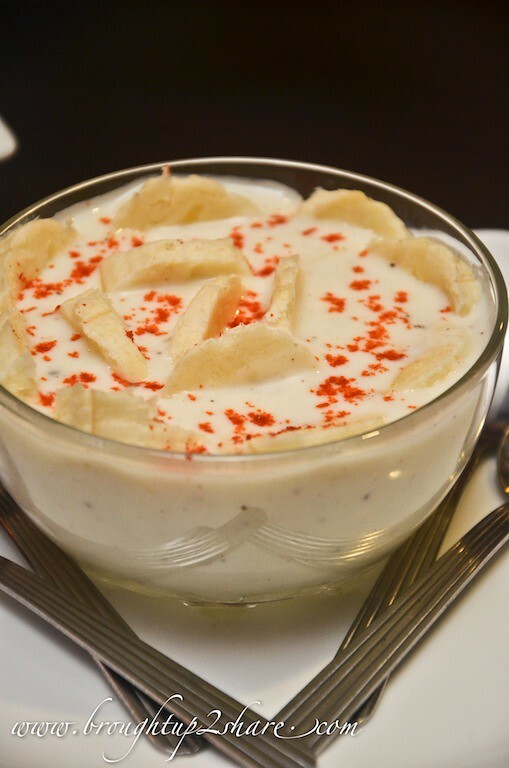 This comes in a combination of Chicken Chili, Bhuteko Bhatmas, Nepali Salad, Mushroom peas, Aloo Silam & Momo (4pcs). A steamed version of Nepalese dumplings. They do look like Xiao Long Bao don’t they? Slightly more doughy texture and the fillings weren’t squirting with broth. That’s the difference. But they tasted fab. 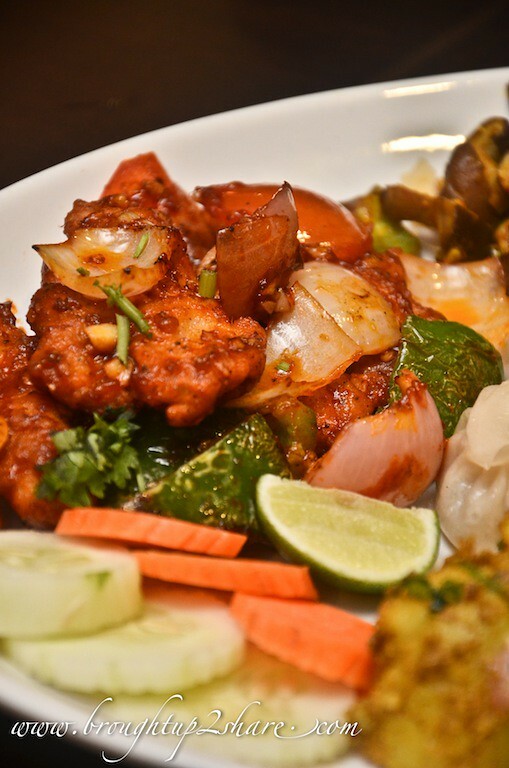 Battered chicken pieces marinated in herbs, fried with onions, capsicums, green chilies and tomatoes in sweet & sour sauces. You may choose it Original Spicy, Mild or Non- Spicy. Bursting with flavours that we all love and enjoyed. In love with the kicking spiciness! 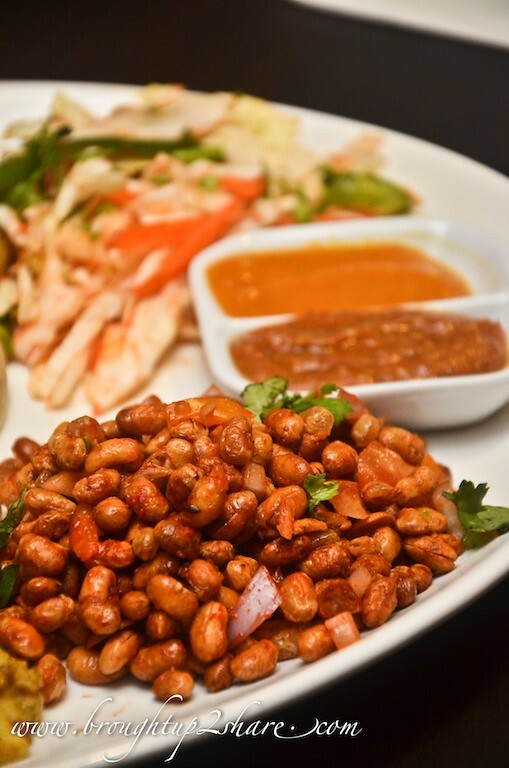 Deep-fried crispy soya beans marinated in Nepalese spices. We thought they were peanuts! Never did we know that soy beans can be eaten as snacks too! 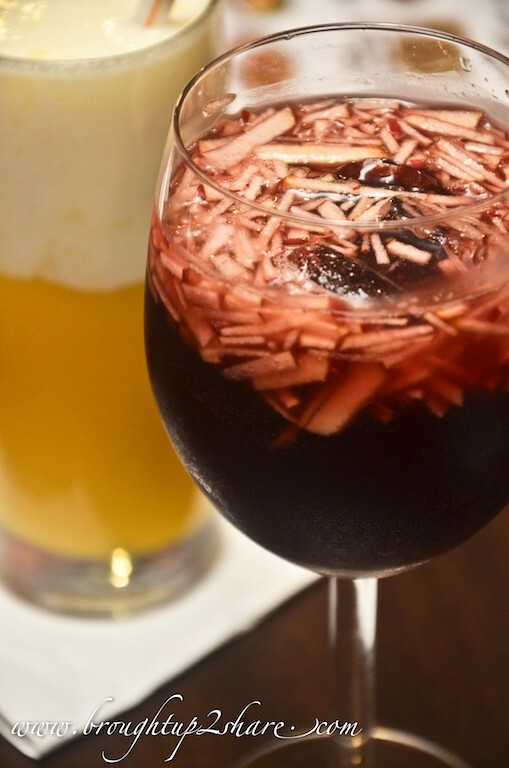 Best paired with some alcoholic beverages like beer! So delicious. Boiled potatoes marinated with red onion & silam- a unique Nepalese herb. This distinct aroma and pungency of this herb can be compared to mint. 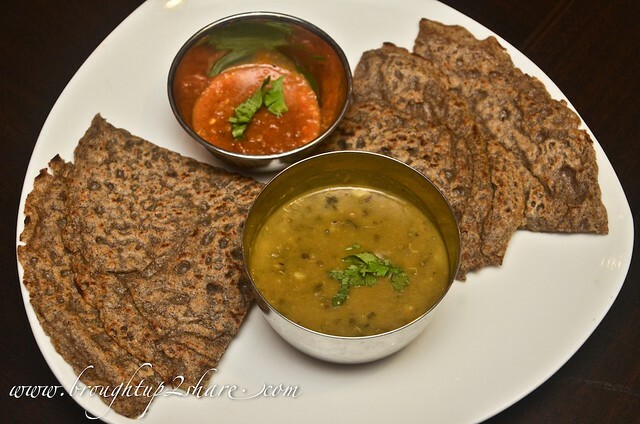 Organic Buckwheat bread with Daal & Chutney. We finished the buckwheat bread so fast, thanks to the daal & chutney and the other curries that went so well with them. Nepalese version of pizza. 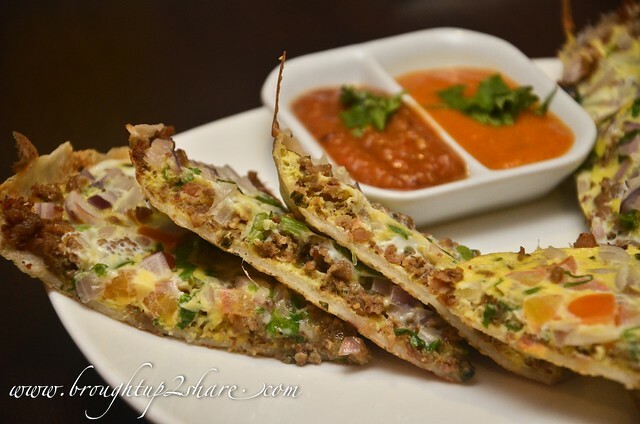 Thin crust battered rice crepes topped with minced chicken, spring onions, tomatoes and egg. The most special “pizza” I’ve tasted by far. They looked so cheesy but it’s actually eggs! Crispy base with different texture on the top layer that was brimmed with ingredients. Fish slices in light curry with tomatoes, onion, corrainder. 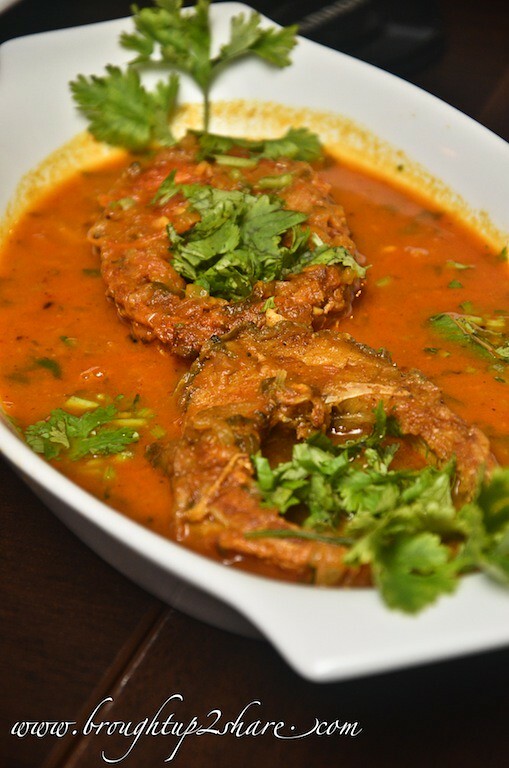 The river fish were fresh and married perfectly with the appetizing curry! 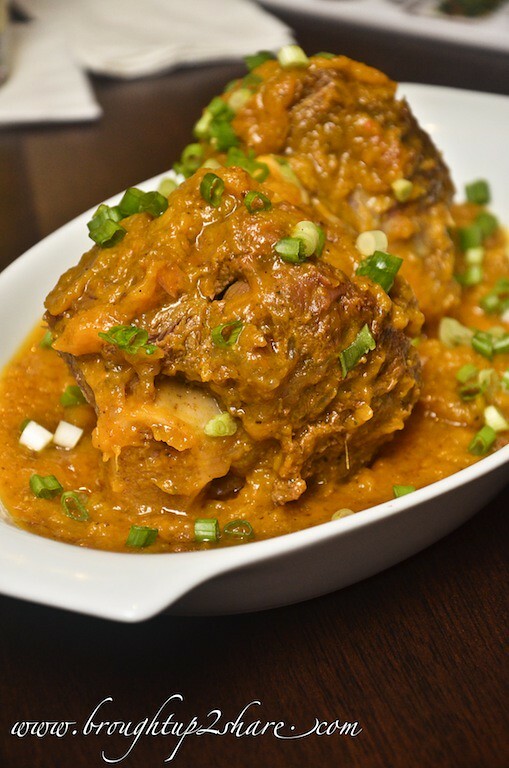 Smashed pumpkin curry with Nepalese spices cooked with Mutton Bone-Marrow. 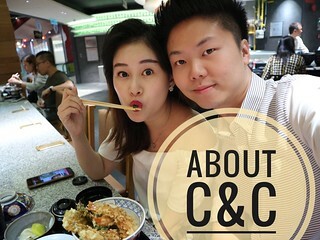 Our favourite dish of the night, we claimed besides the pizza, chili chicken and the fish curry. We have so many favourites! LOL! 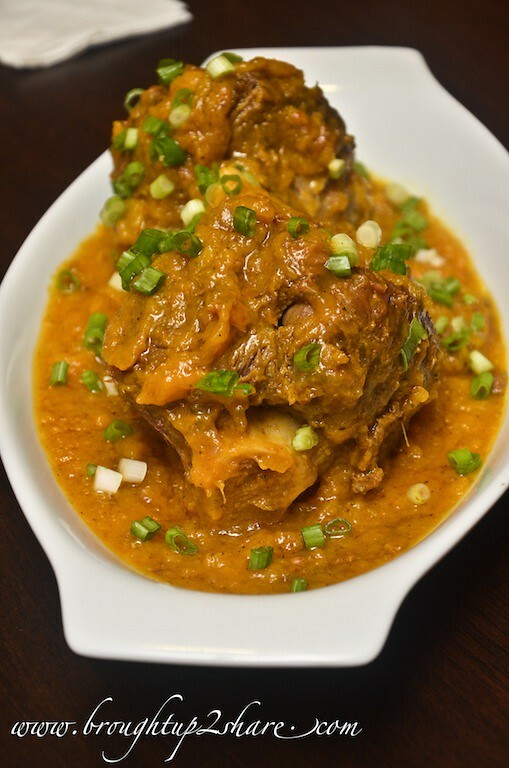 I’m personally not a big fan of mutton but the infusion of curries with pumpkin and the meat texture, gosh they were meant for each other. The gravy is so rich, with a bit of sweetness and thick! Must try! 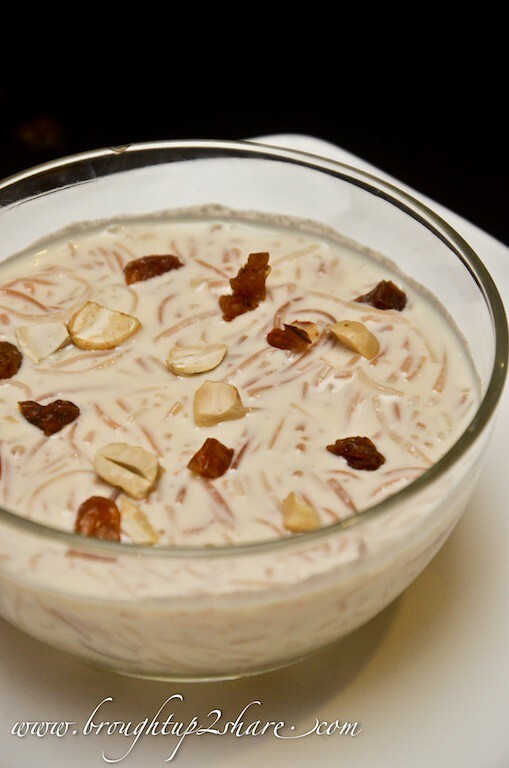 Vermicelli pudding – cooked in milk & coconut cream. First time (again) ever eating vermicelli as dessert. LOL. 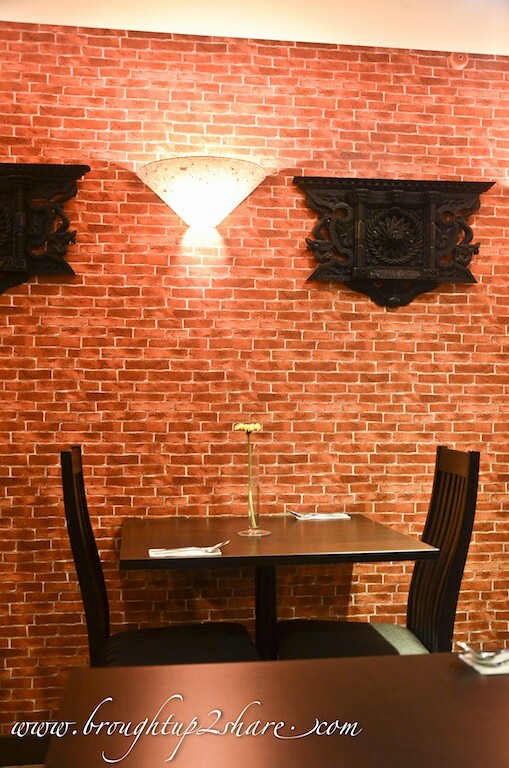 So many first time at Restaurant Nepal. 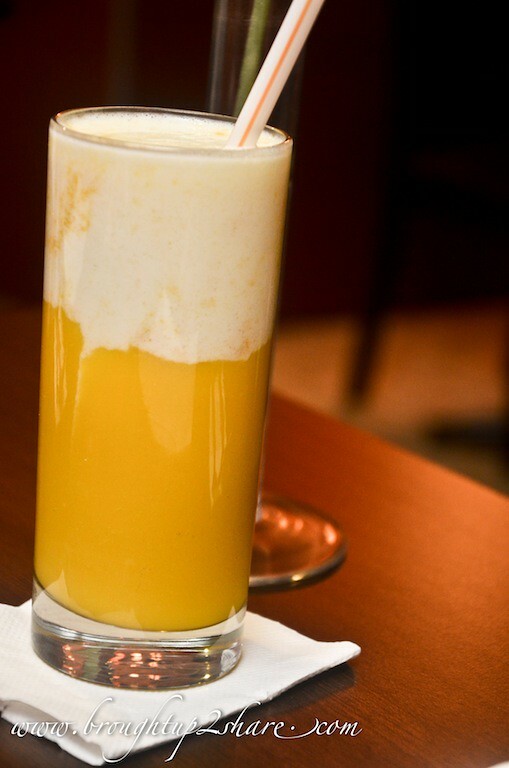 This is another must have before you call it a night. Not too sweet and very fragrant. Plus the almond nuts in it gave an extra crunchy texture. 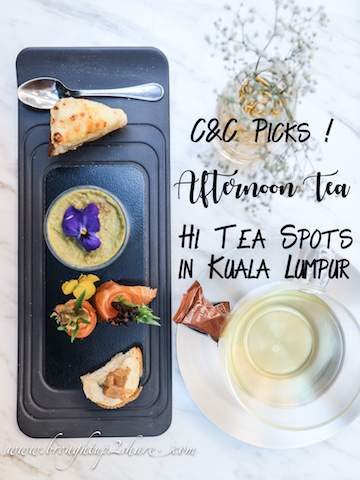 Tea after dessert? Yes please! 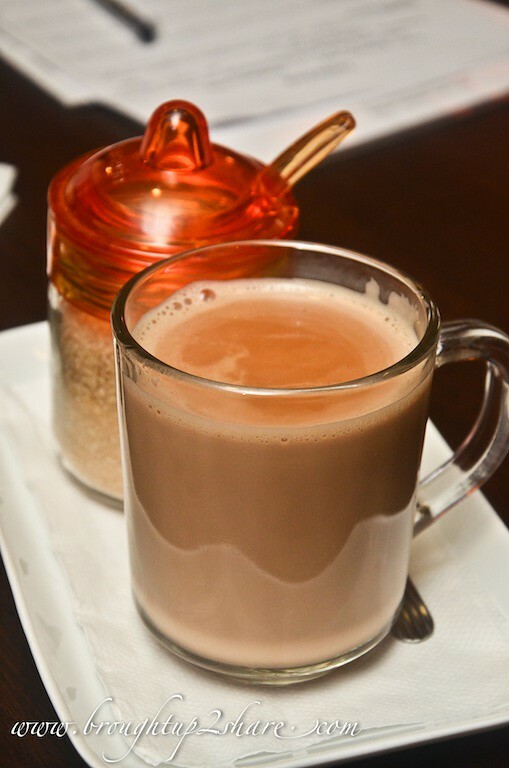 We downed this cuppa and call it a night for this terrific meal. 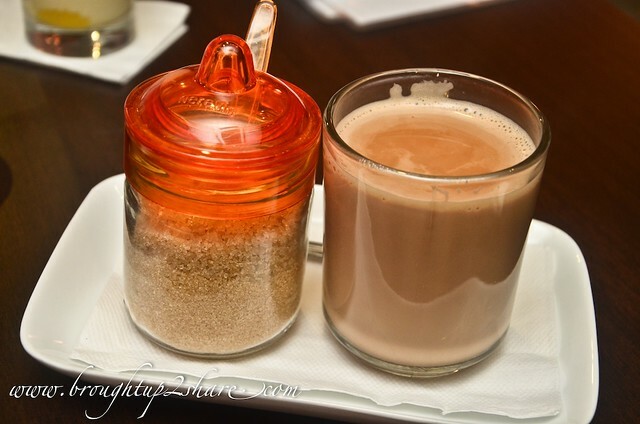 It tasted like teh tarik with spices! So chio. We could almost write a book about Nepal and their food (#justsaying) as through their their cuisine, one could tell a story behind; e.g the diversity of the people, their culture, ethnic and many more. 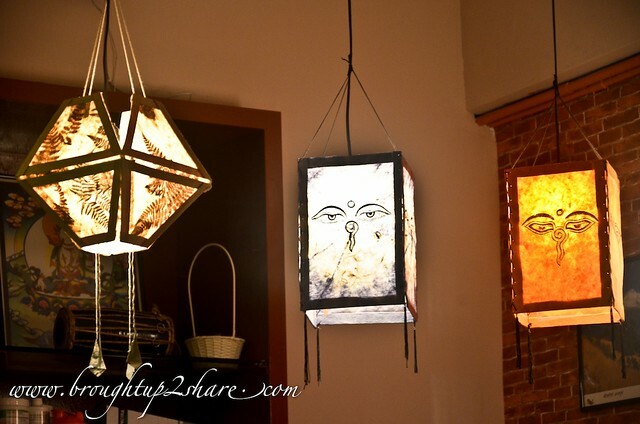 We would love to go to Nepal one day, especially after the interesting tales from Robin. We would love to understand more. 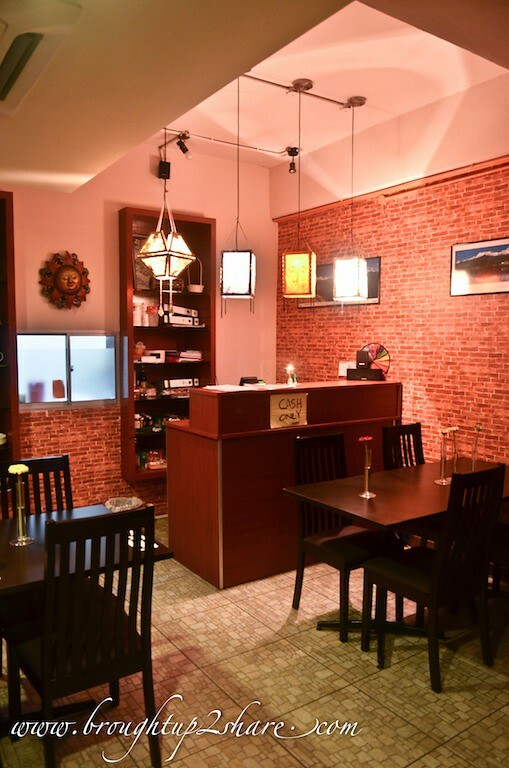 Do check out this Nepalese restaurant. And we’re sure you’ll find it very interesting too! yes Meena! great idea! when when?? Heehee will coordinate with tangechi. Yay! 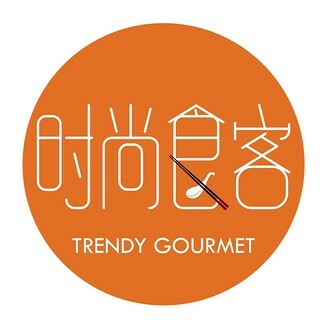 It is a very wonderful effort to promote Nepali cuisines in Malaysia and with our best wishes!